Book your luxury tailor made holiday in Croatia at the luxurious Prijeko Palace located in the heart of the Old Town of Dubrovnik. 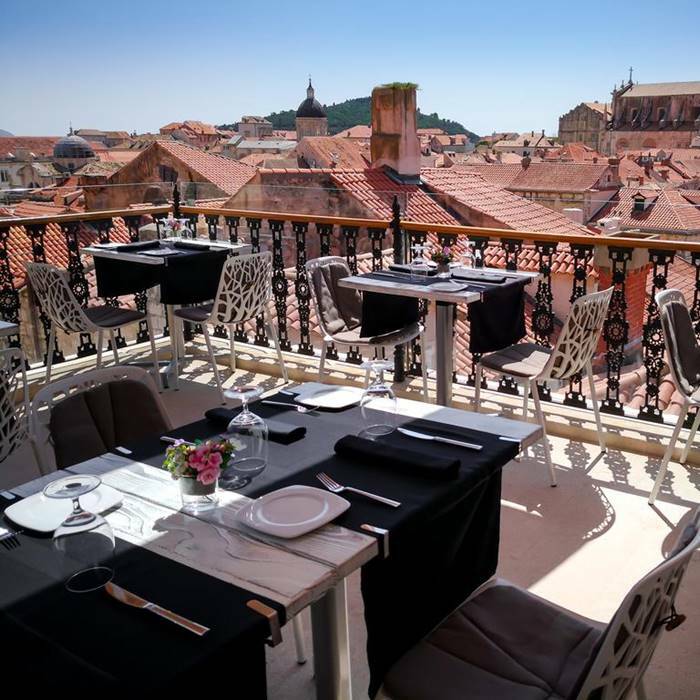 This exclusive 5 star medieval boutique hotel was built in the 16th century and has developed an enviable name as a destination for luxury in Dubrovnik. The hotel is located a short walk from the popular Stardun Promenade. 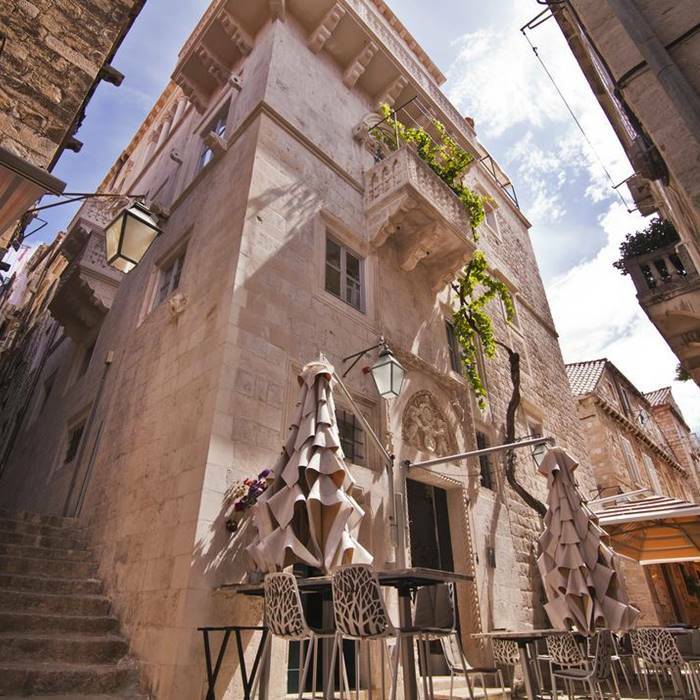 Prijeko Palace is situated in Old Town Dubrovnik and has become a popular Croatia honeymoon destination. 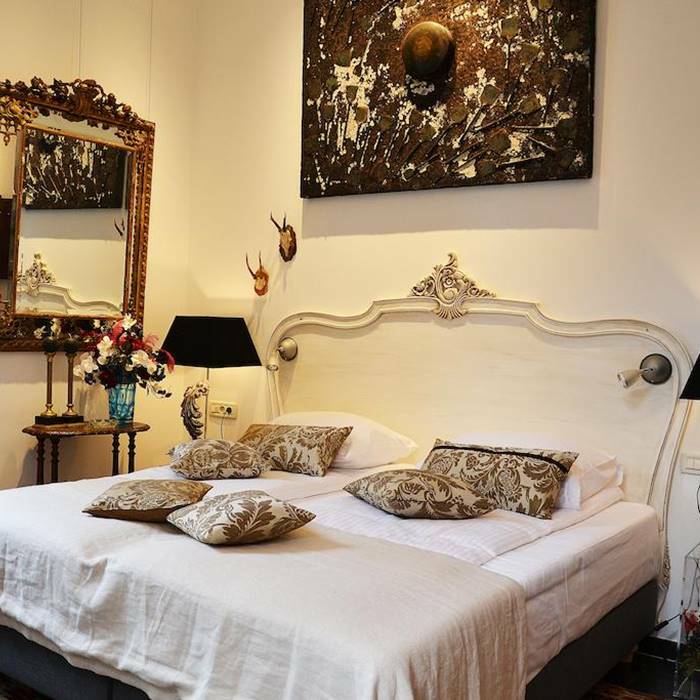 This 5 star boutique hotel is exceptionally unique with strong medieval architecture and unique curated artwork throughout the hotel. This boutique hotel offers guests a choice of 10 individually styled rooms, some of which have balconies with views over Old Town. The hotels rooms are fully fitted with every extra you could ask for including Nespresso Coffee Machine, DVD player and its own branded bedding and linen collection. The hotel’s restaurant Stara Loza is located on Prijeko Street, a taste for not only great food but local musicians and jazz bands. The restaurant offers delicious seasonal food with a twist between modern and traditional cuisine. The Prijeko Palace’s gothic architecture, luxurious furnishings and outstanding cuisine has leant it to become a superb wedding venue, with the entire hotel available for hire for that special day. 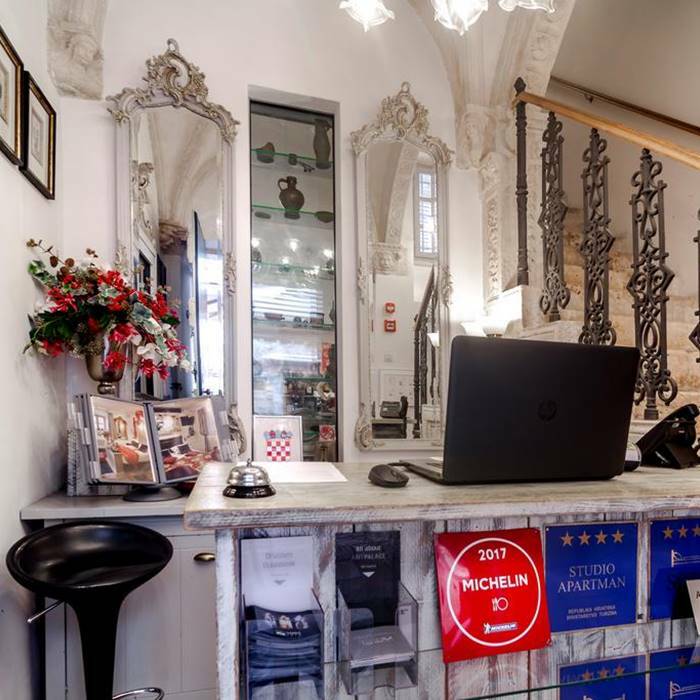 If you are looking for a hotel in probably the best location in Old Town Dubrovnik, combined with highly unique architecture and exceptional service, then look no further than the Prijeko Palace.